March has come and is all but gone. With April just a few short days away Xbox has announced that April shall be declared community appreciation month, and to celebrate they are doubling the amount of games given away. As per usual fans on the Xbox One are getting the shorter end of the stick, but hey.. free is free. To those out there still reveling in the awesomeness of the Xbox 360 you will be treated to both Gears of War: Judgment and Terraria from April 1st through April 15th. Gears of War Judgment is pretty self-explanatory, a later entry to what was one of Xbox’s blockbuster franchises. 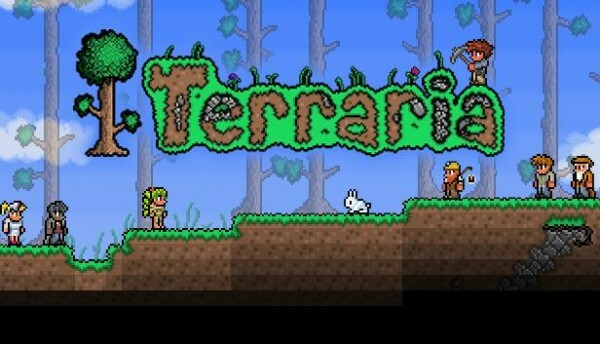 Terraria is a highly-regarded game that can be summarized crudely as side-scrolling 2-D Minecraft. The second half of the month, from April 16th to the 30th, 360 users will be treated to Assassin’s Creed IV Black Flag and Army of Two: The Devil’s Cartel. Black Flag is a fairly recent game, reviewed well, and has been out long enough for Ubisoft to patch a lot of the game-breaking glitches. Army of Two is fun for some co-op action… and I won’t say anything beyond that. It’s fun to vent and all but let’s stay grounded in the fact that as mentioned before: Free is free. So let us know in the comments which game you are most looking forward to playing, and if you say Pool Nation FX, shame on you!